Fireballs Finish 2nd at White Plains Tournament! Updated Monday September 17, 2018 by Shannon Feldman. 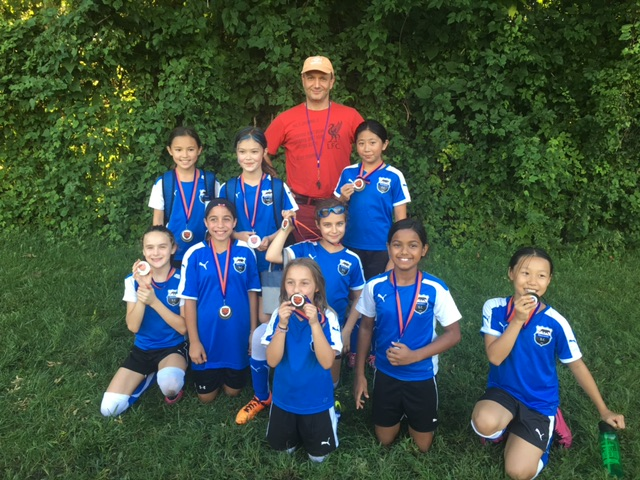 The U11 Girls Fireballs team finished 2nd in the White Plains Tournament. They won 2 games and lost 1.